The local has taken bold steps to figure out what has been going on at the Smelter in Kitimat. Many members and legitimate contractors have been involved in helping to secure this work for our members. The work amounts to hundreds of thousands of hours of work over the decades ahead. 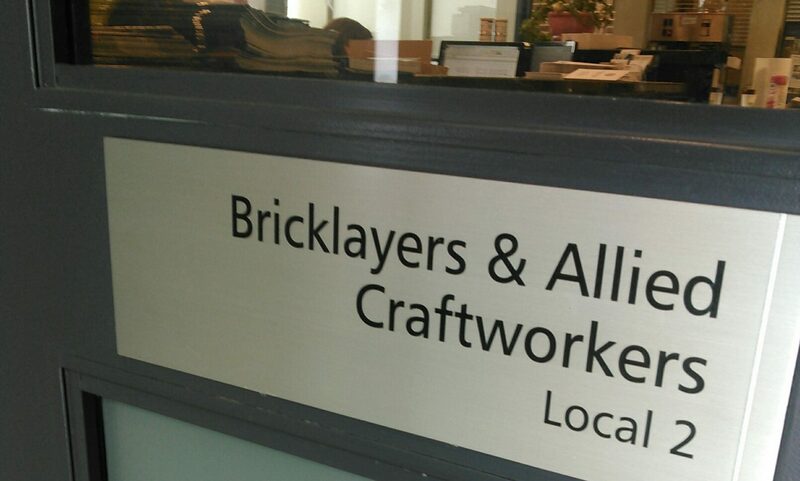 Using techniques known as “salting” we have proven that the company SL & B is indeed hiring people off the street and training them with bricklayers who do not understand the meaning of union. The company has an all employee certification with the Labourers/Teamsters Poly Party Constitution. This company is paying untrained uncertified and unskilled workers to lay brick and to attempt to re and re pots in-situ. I understand that it may not be going too well. Stay tuned. Rio Tinto may have to make a critical decision shortly.